Yes, napping can be helpful once in a while if you have some sleep debt that you need to repay. Also, some people find that a cat nap in the afternoon energizes them and doesn’t affect their sleep quality at night. However, if you find that you’re not able to stay asleep at night, you may want to skip the midday naps. 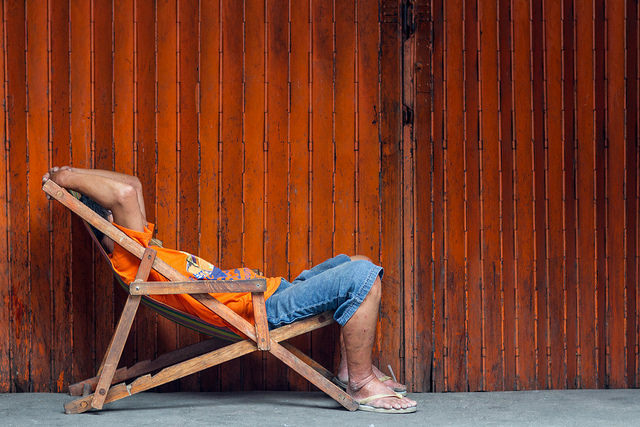 Napping will only make your sleep quality worse if you’re already having trouble nodding off. If you’re dealing with insomnia, it’s a good idea to get rid of naps altogether. If you simply need to snooze for a little while during the day, limit your nap to 15 or 20 minutes, tops.